Lazaro’s men’s hat lineup is representative of how we approach fashion in general. Lazaro takes inspiration from, and in turn inspires, the looks and trends of the music, art, and performance industries. 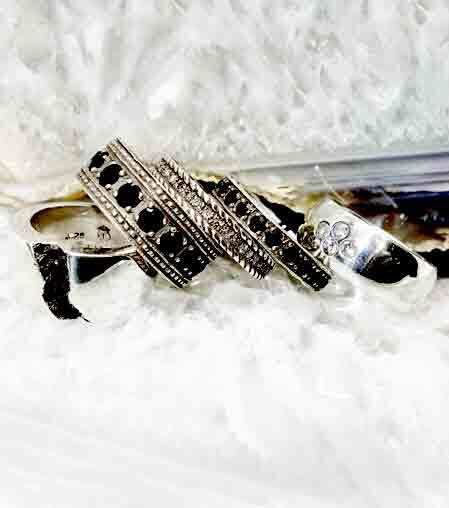 We pride ourselves on both the quality and inherent beauty of every one of our products. 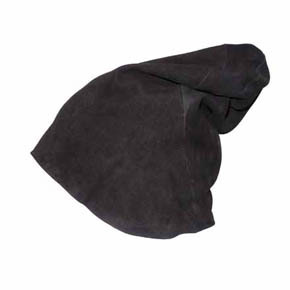 Handmade in Japan by T.A.S this stylish men's slouch hat is made with a high quality Nubuck Sheepskin Leather outer and a stretch leather knit inner. Nubuck leather is leather that has been rubbed on one side of the hide to give it the feel and look of suede. 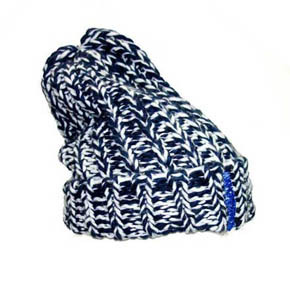 Using both white and navy wool to create a unique textured look this chunky, slouchy knit hat from HTC Los Angeles is a warm wool mix. Also available in a black and white and black and red versions. 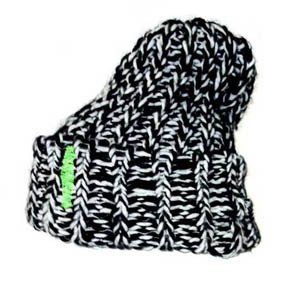 A slouchy black and white HTC Los Angeles beanie with green stitch detail. This hat is a cosy wool mix. 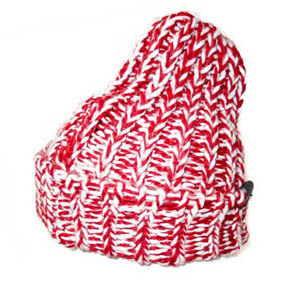 Also available in a red and white and navy and white versions.